What is the Simpson Foundational Protocol for Birthing? · SP Foundational Birthing is a complete inclusive program to obtain the best possible birth scenario for mother and child. · SP Foundational Birthing is unique in that it connects mother to baby at the earliest possible time, thus allowing full connection and communication with the baby-to- be, and mother. · SP Foundational Birthing allows mother and child (both have super-conscious) to grow together and have a strong attachment and awareness of the other, pre- birth, post birth and into their lives. 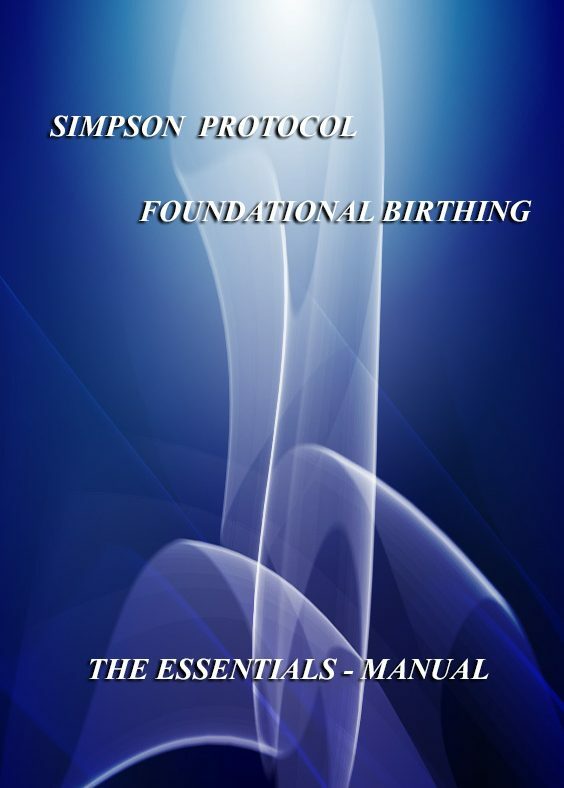 Why Simpson Foundational Protocol for Birthing? · SP Foundational Birthing is the Ultimate Hypnosis Program for your client to achieve SAFE, PAINLESS, AND JOYFUL Birth. · It provides you the Hypnotist Practitioner with access to another market, and a long term income stream from one program. · Together with S.P. Fertility and Toddler Programs this program builds a potentially life long customer base. · As an SP Practitioner you can learn this whole program on-line at your own base on your own time – at home.